Losing focus for the greater good. A map I made for an upcoming project. 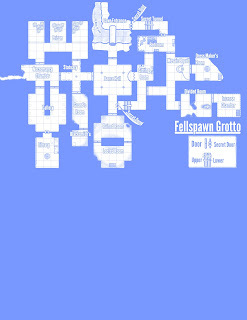 I just thought I would share a piece of the map for an upcoming supplement I am writing. Feel free to use, edit, and repost this map. 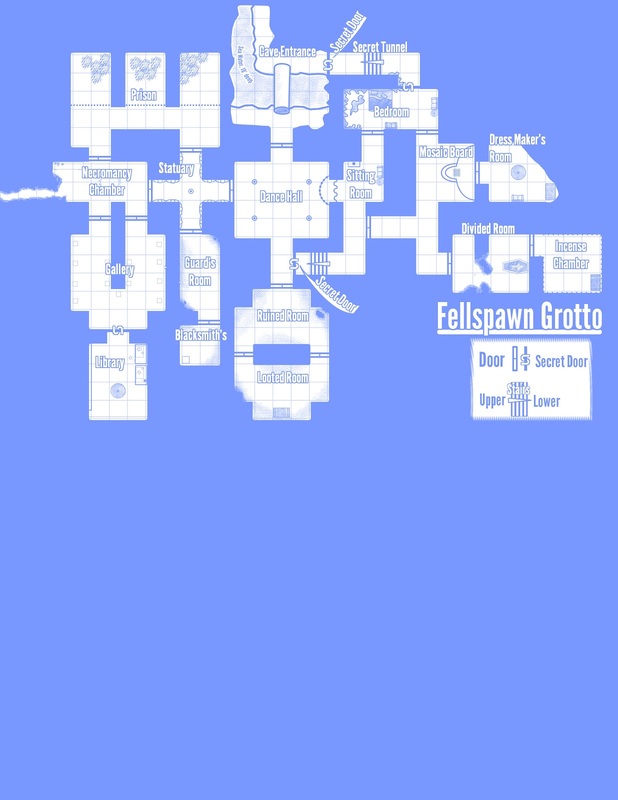 The map says "Fellspawn Grotto" but the actual PDF will be called "The Crawling Grotto". New Campaign "When the Trees are Teeth"